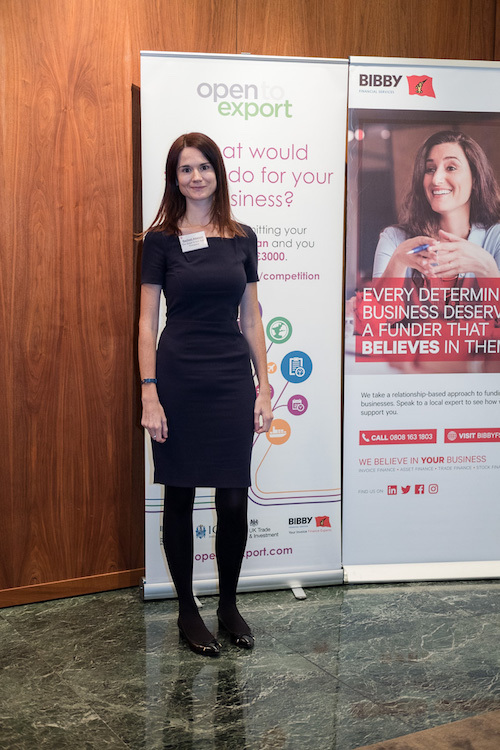 Following our seventh Export Action Plan Competition final in November 2017, we spoke to each of the 9 fantastic SMEs who pitched their plans for export growth to our panel of expert judges. In the first instalment of our latest exporter case study series, we meet the 7th winners – The Great British Baby Company. Who are you and what do The Great British Baby Company do? My name is Rachael Attwood and I am the creative director and managing director at The Great British Baby Company. 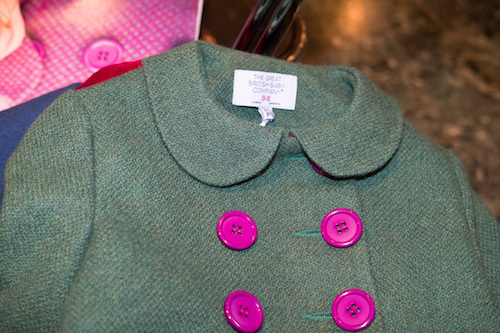 We specialise in luxury children’s’ outerwear and everything we do is made in Britain using British materials. At the moment we have individual customers in all 4 corners of the world – we have a lot of trade in the USA and Australia for example. Our target markets now are China, Japan and South Korea. 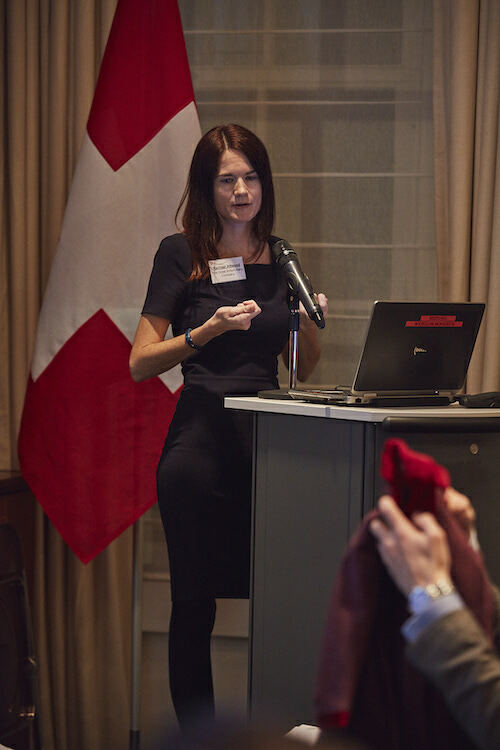 How did the Export Action Plan help you with your exports? It was really informative in terms of getting ideas that were floating around in my head down onto paper. It’s a great exercise in crystallising ideas and actually thinking about the practicalities of starting to export. I am delighted that The Great British Baby Company won the Export Action Plan competition, especially given the strength of the other companies in the running. The support that we will receive will allow us to kick-start our export strategy and make our brand truly global. Brexit – how is your business looking at it? I’m trying not to think about it! But I think it’s likely to have limited impact on us as the target markets are China and Japan. The exception might be South Korea though, as with our category of clothing there are currently tariff exemptions for EU country of origin products – we don’t know how that will be renegotiated. On the other hand, Brexit could be advantageous for a brand like ours that prides itself on idiosyncratic Britishness.